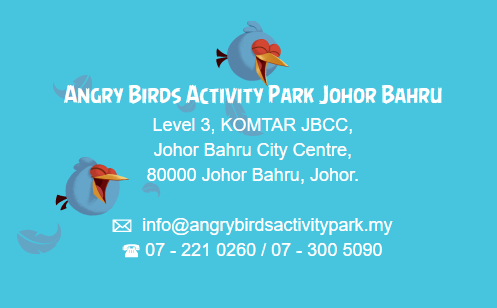 Angry Birds is now coming to life at the Angry Birds Activity Park Johor Bahru! 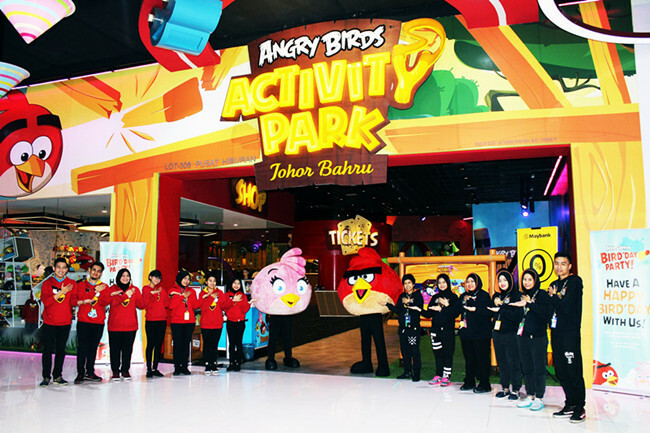 Angry Birds Activity Park Johor Bahru is Southeast Asia’s first Angry Birds theme park. The indoor park covers 26,000 sq.ft. 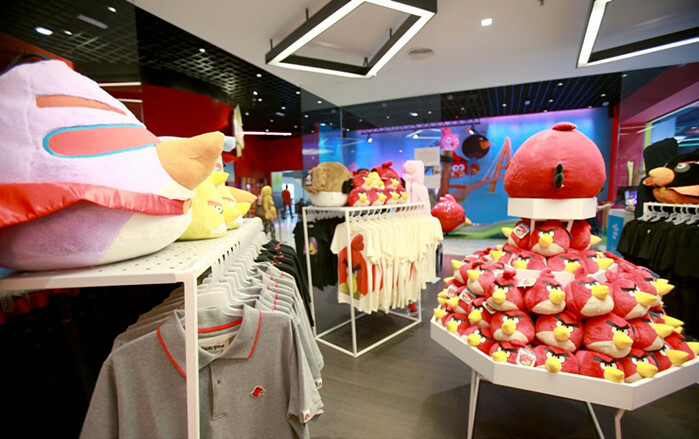 and is strategically located in the premises of KOMTAR JBCC, Johor Bahru City Centre's newest premier shopping, dining and entertainment destination. 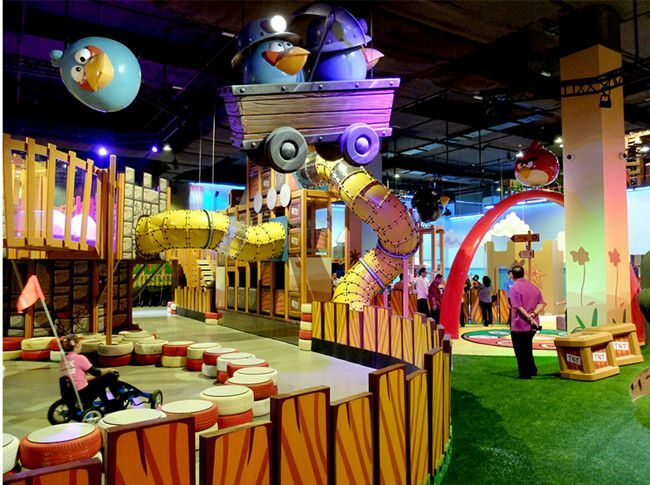 The state of the art activity park is easily accessible and offers a wide variety of fun games and attractions suitable for toddlers, kids, youth and parents alike. 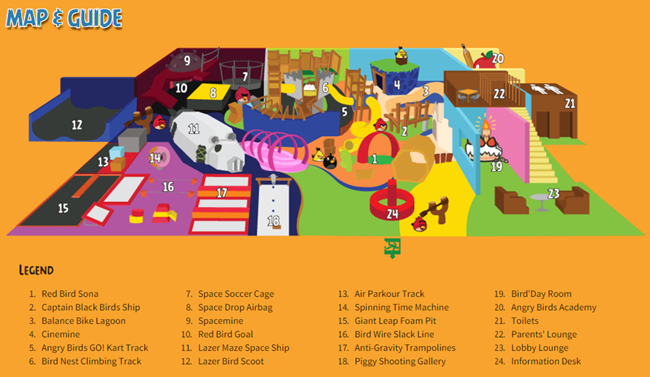 Here is the map of the Activity Park. The park will exceed your expectations. 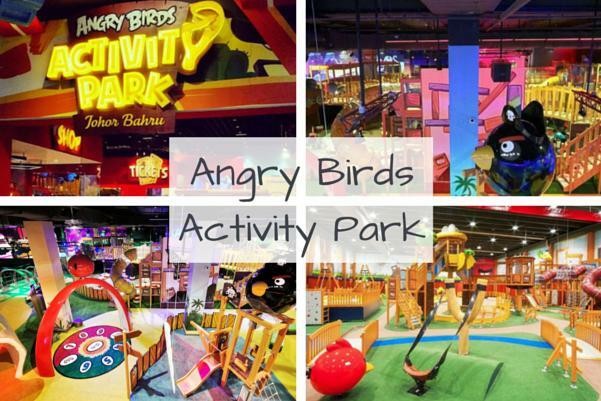 This park is not only for young kids, but also has great activities suitable for the entire family! Tired? 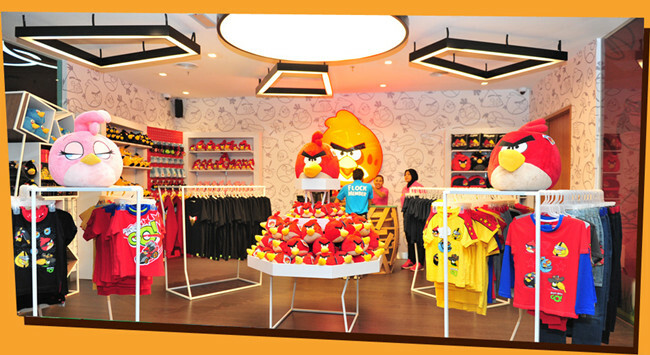 Go to the Angry Birds Souvenir Shop and take one Angry Bird home! 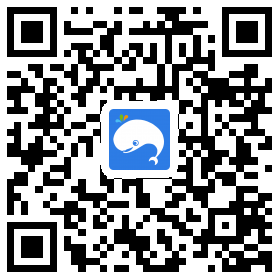 How to purchase tickets: After payment is made, retrieve e-tickets from "Tickets". Please print this e-ticket, and scan it at the turnstile. 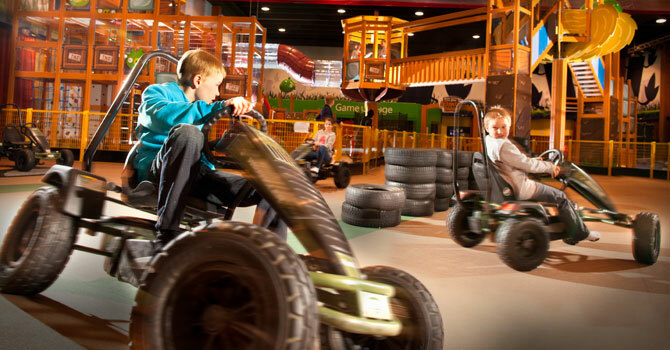 From Monday – Thursday, tickets are valid from 10am to 10pm. From Friday – Sunday, public holidays / school holidays or peak days, the operational hours will be divided into 3 sessions. However, the tickets are valid from time of entry until 10pm. Sessions are fixed as follows: Session 1: 10am - 1pm | Session 2: 2pm - 5pm | Session 3: 6pm - 10pm. Guest with special Needs: Most of the games and attractions in the park are accessible to all guests, including the disabled. 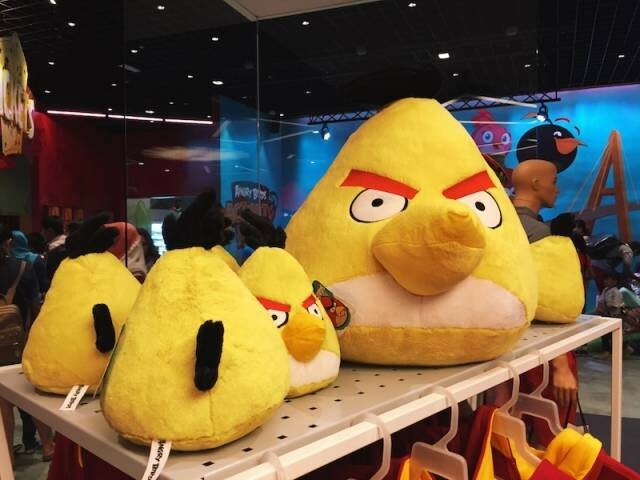 For special assistance, please do not hesitate to contact any of our Flock Members. Shoe Cabinets & Locker Rental: No shoes are allowed in the park. Shoe cabinets are provided for free while electronic safety lockers are available for rent. 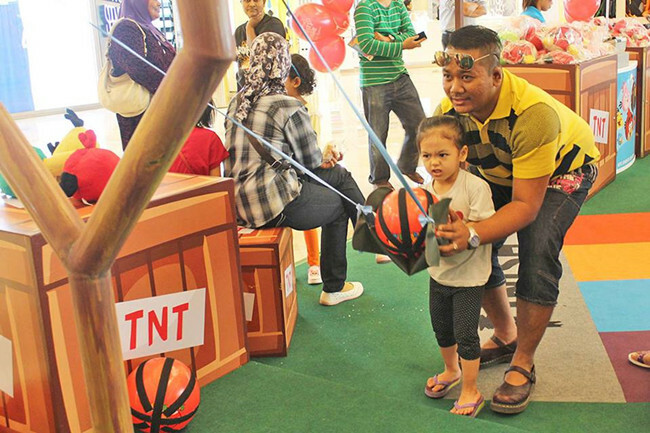 Baby Care Facilities: Baby Care Centres are located in the mall. Wheelchairs: Complimentary wheelchairs are available upon request at the Front Desk on a first-come, first served basis. No other personal wheeled vehicles are allowed in the park. Socks: Please be informed that you are require to wear socks in our park at all time. You may bring your own socks or purchase it from our ticketing counter. Customers are advised to print the E - Ticket. Failing to do so, some service fee will be charged directly to customers for E - Ticket printing request.